IMPORTANT NOTE: Canine Higher Learning's HD Dogs is NOT a rescue organization, but simply a matchmaking service. The dogs listed on these pages are all being fostered or sheltered in various locations, by various rescue organizations, and have been evaluated by them. Canine Higher Learning and its partners do not make any guarantees or assurances with regard to the temperament or aptitude of any of the dogs listed. Please use your due diligence when decided to adopt any dog, including doing background research on the breed, and asking as many questions as possible about the individual dog. In addition, as with any internet listing site, please practice safe meeting protocols. While "dog people" may generally be nicer than the average person, dangerous people and "rip-off" artists still exist, so be sure to protect yourself. Scamp is being fostered Rochester, Minnesota. Please contact Sara at sara@paws4u.com﻿. Solo is playful and sweet and good with people and dogs. She loves sitting on laps and snuggling at night. When first rescued, Solo had a badly injured eye that needed to be removed. She has adapted well and has no problems related to having only one eye. 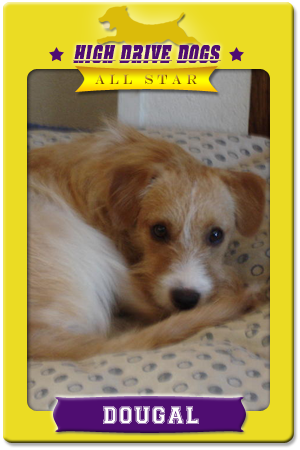 Solo has attended beginner dog obedience class and has been learning Flyball. She loves to tug and has a solid recall. We would love to find Solo a flyball home; she has great potential as a height dog. If you're interested in pictures of Solo or need more information feel free to email StephAlvord@yahoo.com and requests can be forwarded to her foster mom. ﻿Solo is being fostered in Clovis, California. Sierra is very eager to please. She is bright, quick, and energetic. She learns tricks quickly with little training and learned to retrieve a ball within 10 minutes using only praise and play as a motivator. She is crate trained and house trained. We are re-homing her because our young twins were not a good fit for her. Sierra would do best in a home with adults or mature children 10 yrs or older who like to play and interact with her.﻿ With her eagerness to play, she could be a wonderful Flyball height dog. Sierra is being fostered in San Jose, California. Please contact Casaundra Cruz at 408-262-2133 ext. 183. 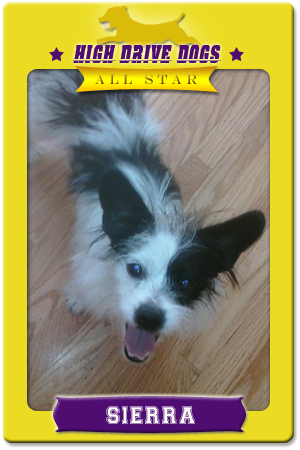 Dougal is being fostered in Vacaville, California. Please contact Susanne at Susannedryer@yahoo.com﻿ or 530-902-5080﻿. Pilot is an amazingly sweet guy in search of a loving family to call my own. He really enjoys companionship, walks and play time. He is quite the doggie Einstein and loves to learn cute tricks for treats! If you're looking for a great canine companion to love you a lifetime and join you in a variety of endeavors, please ask to meet him today! Pilot is being fostered in Milpitas, CA. 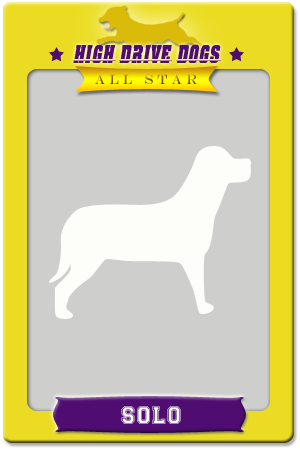 Contact the Humane Society Silicon Valley at 408-262-2133 and ask for Animal ID#: 79340. Archer is a playful little fella with the biggest and best doggy smile! He loves people and will jump into your arms if you let him. 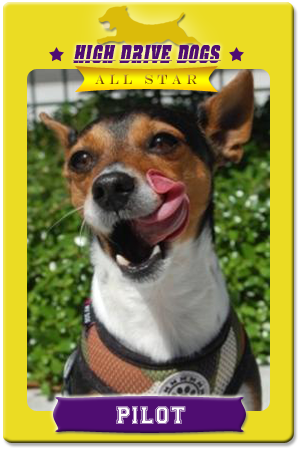 He's an active and intelligent little guy and would be awesome in training classes. Typical of high-drive dogs, he does get bored pretty easily, so training will really help keep his mind busy! He'd like to live with someone who can give him plenty of exercise and playtime. He absolutely loves to run for the sheer joy of it! He is currently in a multi-dog foster home and is the life of the party! 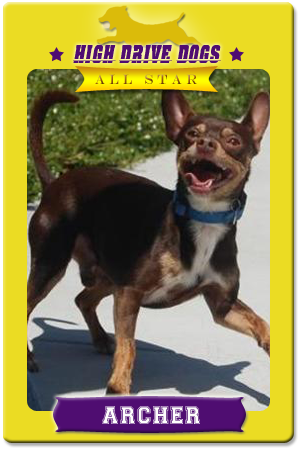 If you're looking for a happy little dog to jog with and keep you company, please call Casaundra @ (408) 262-2133 ext. 183 or Jeri @ ext. 185. He is available for adoption at the Humane Society Silicon Valley in Milpitas, CA.